Are you at least six years old? Do you like having fun with other kids? If your answer is yes, then you will love being part of Downtown Sound, the children’s choir of The Song Shul! 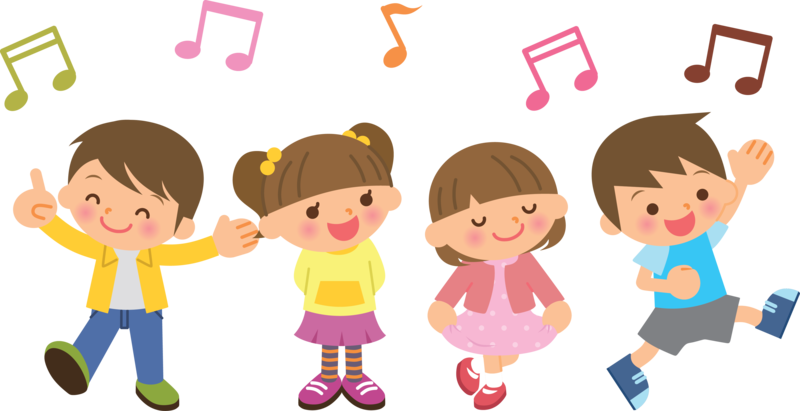 Rehearse once a week with other talented kids just like you! You’ll get ready to sing in shul with Cantor Simon and the Toronto Festival Singers. And you’ll sing in concert with a professional band in June, along with The Song Shul’s other two choirs—Uptown Sound and Special Voices. Rehearsals are on Thursdays, from 6:30 – 7:15 PM. Teenagers: We have a special section of Downtown Sound—just for you! Contact info@songshul.com for location and other details. Yes, I want to sing with Downtown Sound!